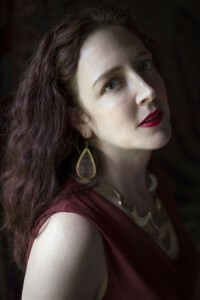 Elizabeth Keenan is a writer and publishing consultant based in New York City. She has worked in book publishing for eighteen years for imprints of Simon & Schuster, Penguin Random House, and Macmillan. The Woman Inside, which she wrote with Greg Wands, is her first novel.